The city of Turin is the capital of the Piedmont region and represents an important business and cultural centre in northern Italy, with an area of 130.2 km2. It is located on the western bank of the Po river, in front of Susa valley and surrounded by the western alpine arch and by the Superga hill. 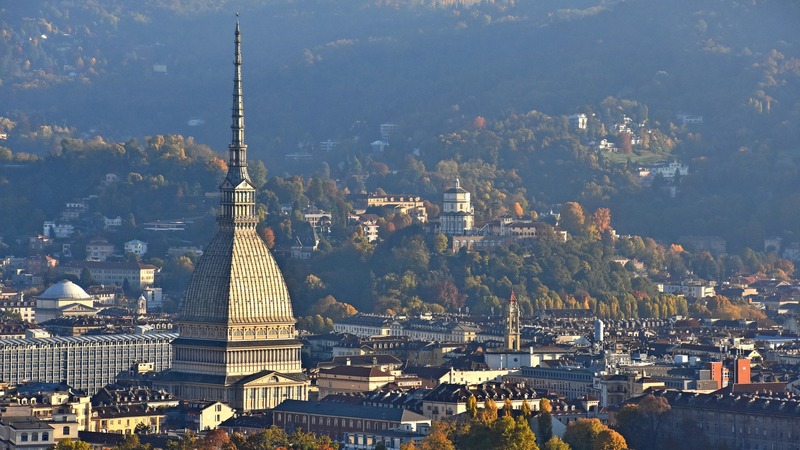 The population of Torino is roughly 900,000 inhabitants. The urban waste generation is 487 kg/inhabitant. (2015) and the percentage of urban waste collected separately amounts to 42.8%. Turin has been one of the first Italian cities to join the Covenant of Mayors, and to adopt the Sustainable Energy Action Plan provided for by the Covenant. 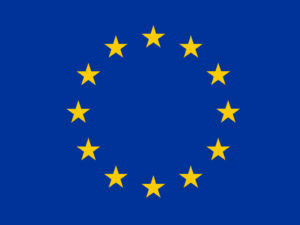 It will pilot a ‘Circular Economy HUB’, where citizens, companies and professionals like artists, designers and architects can share information on raw materials available for reuse or upcycling. Four workshops will be held in order to initiate the project. To check the website and the dates of the workshops, click here. In order reduce plastic waste and promote tap water drinking, water standposts will be installed in several public facilities along with the distribution of reusable cups and bottles. Furthermore, sustaninability guidelines for the planning and management of public events will be stipulated to set examples of a circular economy in the public sphere.